Apple makes several different types of Mac computers, each with different specs and features. With so much variety, you may feel overwhelmed as you figure out which Mac you would like to purchase. To assist you in the process, here is a look at the different Mac laptops. The MacBook Pro comes with a dual core Intel i5-i7 CPU. The MacBook Pro has a Butterfly Switched Keyboard and Touch Bar. The 13 inch model has a resolution of 2560 X 1600. If you use the MacBook Pro along with an app such as Quick Res, you can enjoy even higher resolutions. The laptop has two thunder bolt ports. Customers have also noticed the improved performance of RAM compared to older models. The MacBook Pro has a high density display with lots of pixels, so all of the images and text look very smooth. 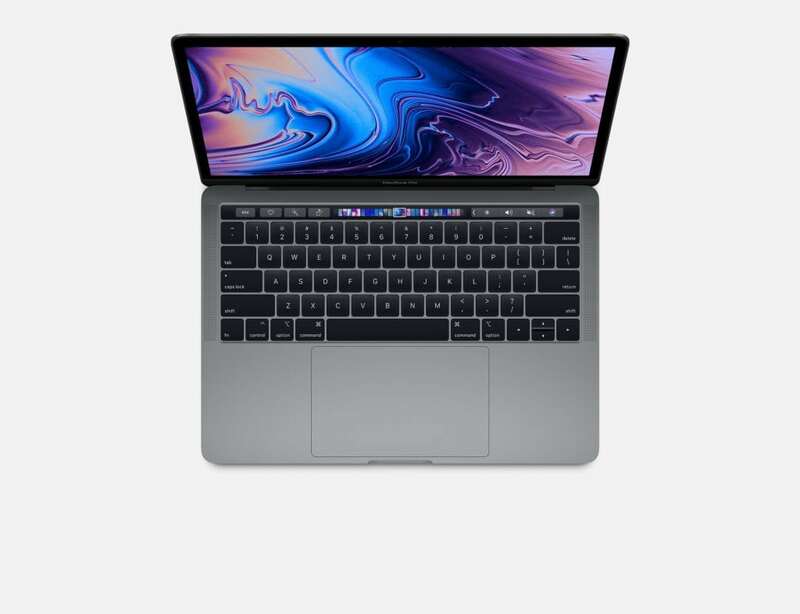 The MacBook Pro appeals to users who want a portable computer that performs at a high level. The MacBook Pro is normally priced around $2,000. 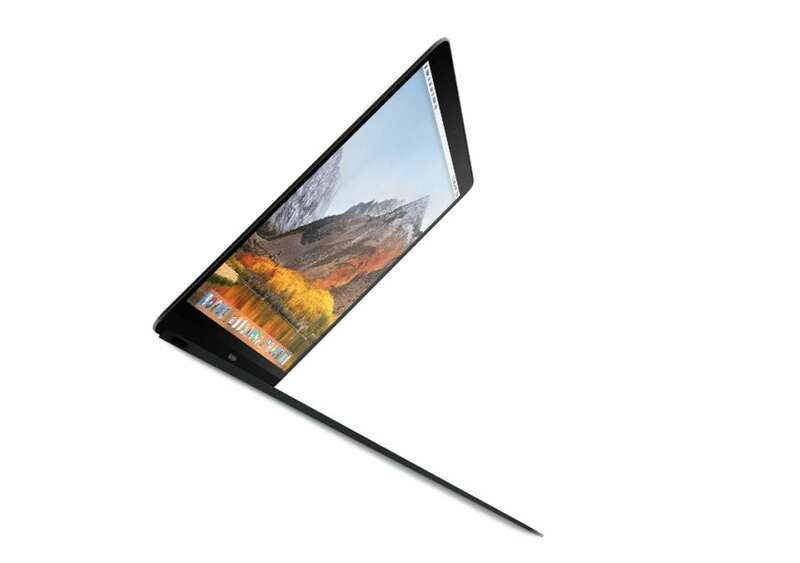 The 12 inch MacBook has a dual core, Intel Core m3-Core m7. Apple rebuilt the keyboard so that it is thinner and less springy when you touch it. The HD graphics make it easy for you to watch movies, view photos, and even add Photoshop. The MacBook has a USB-C port for connecting printers, storage devices, and power adapters, among other things. The MacBook is equipped to handle important production tasks. The MacBook is great if you do not plan on connecting a lot of devices to your laptop. The MacBook is normally priced at $1,300. The 15 inch MacBook Pro has a quad core Intel Core i7 CPU. Intel combines its HD graphics with AMD Radeon Pro. 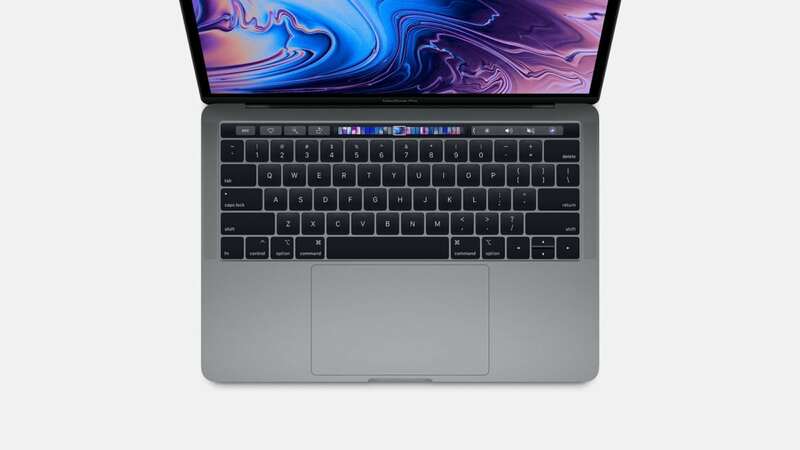 The 15 inch MacBook Pro has a thinner and lighter design, an OLED Touch Bar, and a space gray color option. There are substantial changes across the board from the previous model. Though the laptop is missing some conventional ports, users will enjoy the fast storage, amount of RAM, and large track pad. If you have a Thunderbolt 3 device, you can plug it into the laptop. If you have wired devices that aren’t USB-C or Thunderbolt 3, you’ll need to purchase an adapter. 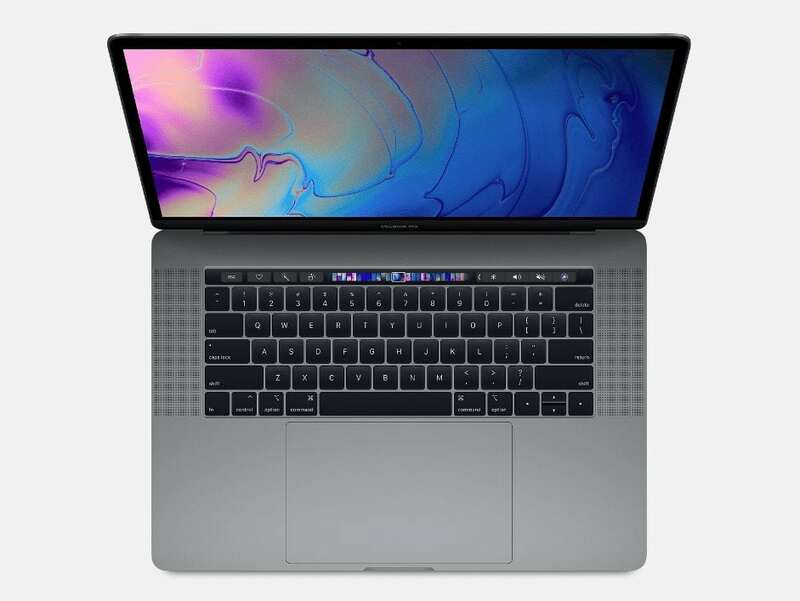 The MacBook Pro is considered the fastest of the Apple laptops. The 15 inch MacBook Pro is priced around $2,400. The 13 inch MacBook Air has SDXC Card connectivity. The laptop has 8 GB of RAM and 128 GB of storage. The MacBook Air is also equipped with a MagSafe 2 charger. The laptop also has over 12 hours of battery life to assist with iTunes movie playback capabilities. The MacBook Air is ideal for consumers who want a quality laptop without spending too much money. The MacBook Air is also perfect for people who are constantly on the go and want something versatile. The MacBook Air has built in Wi-Fi and Bluetooth capabilities. 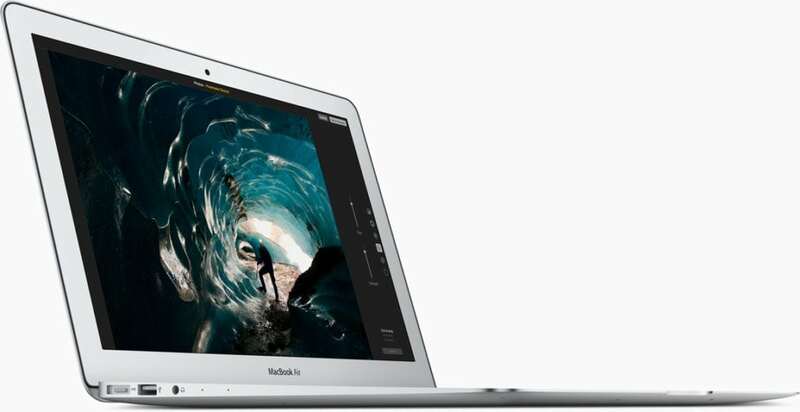 The MacBook Air is normally priced at around $1,000.